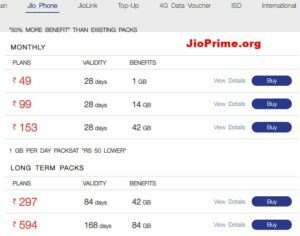 An non prime member can recharge his/her Jio number only by 402₹ or About to avail the Jio summer surprise offer until Jio will announce the discontinuation of this offer, Jio will announce the discontinuation of the offer within few days, but till now it is not announced. 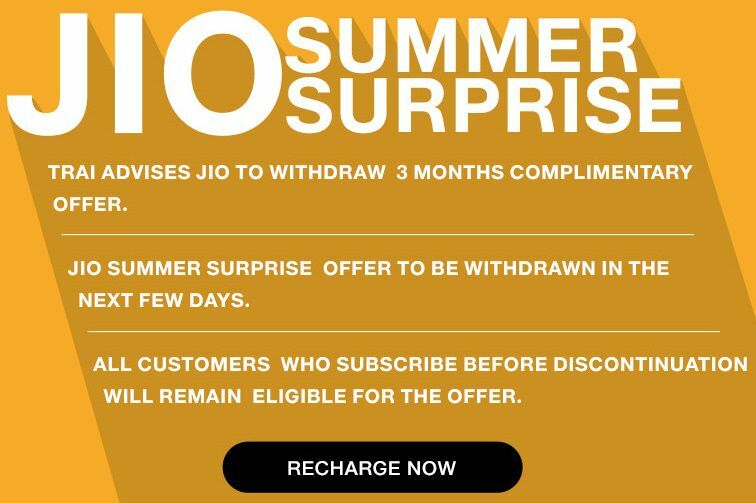 So, recharge your Jio immediately by 402₹ or above ( If u r not a prime member) or by 303 ₹ or above ( If u r already a prime member) and enjoy the summer surprise offer. Happy Jio. 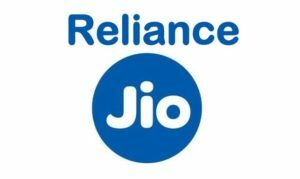 How can I check my jio number rs. 303 plane is actively? Sir Maine aaj recharge kiya303se Kya mujhe jio surprise offer milega. Hello sir i have recharged my Jio No. 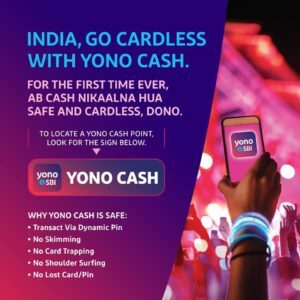 8077595903 with Rs 99. Now I will recharge the No. By Rs 303 today 8/4/2017.can I get the summer surprise offer. I have recharged my Jio No.8077595903 with Rs 99. Now I will recharge the No. By Rs 303 today 8/4/2017.can I get the summer surprise offer. 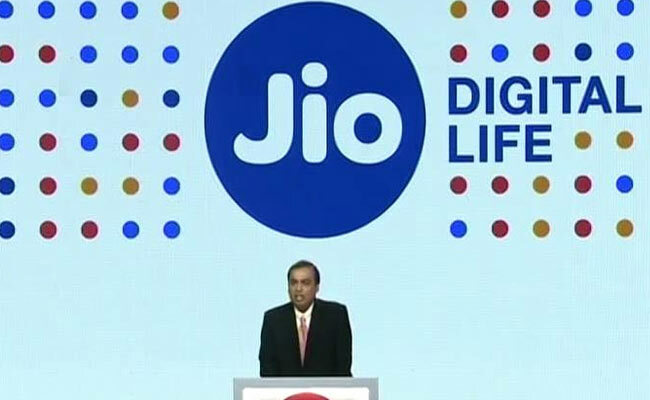 I have recharged my Jio No.7889380034 with Rs 99. Now I will recharge the No. By Rs 303 tomorrow 8/4/2017.can I get the summer surprise offer. Hello sir i have recharged my Jio No.8077595903 with Rs 99. Now I will recharge the No. By Rs 303 today 8/4/2017.can I get the summer surprise offer. I am a Jio Prime Member and I have recharged with 303 Rs on 7th April 2017.Can i get the benefit of Jio summer surprise offer? yes you will the benefits. 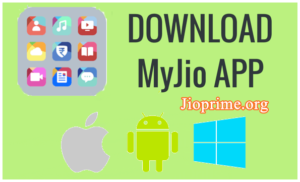 You can manually check it by using MyJio app which is available on playstore. I have Recharged my no. 7003656059 With rs303 did get summer surprise offer? I recharged on 6th April 11.30 pm can I get summer offer or not??? Mene 99 k reachrge kra lia h but 303 k nii ky m kl subh vo recharge krungi to…. Mujh summer surprise offer milega? 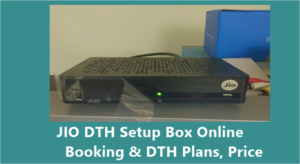 yes you will get the summer surprise offer till it is showing on the website of Jio. Bhai tumhe kaise pata hai !! ? 15 apr 2017 se phle kr skte ho.